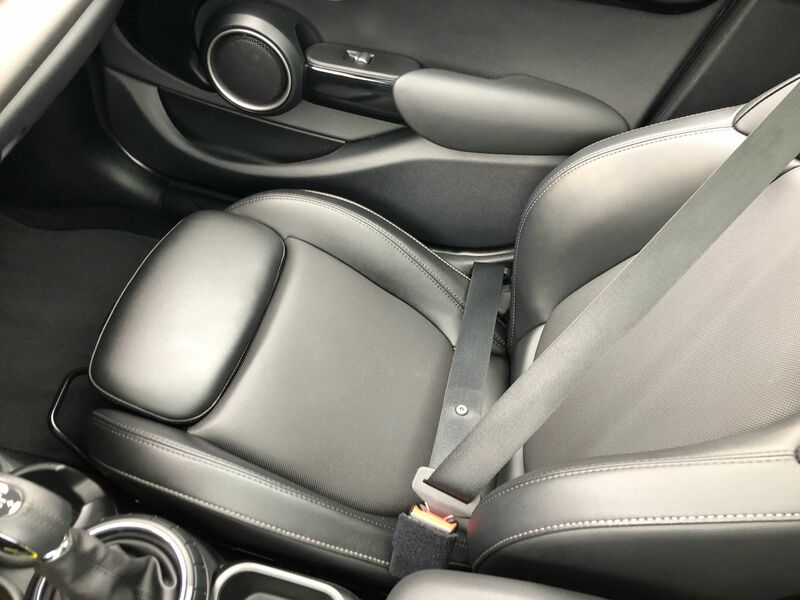 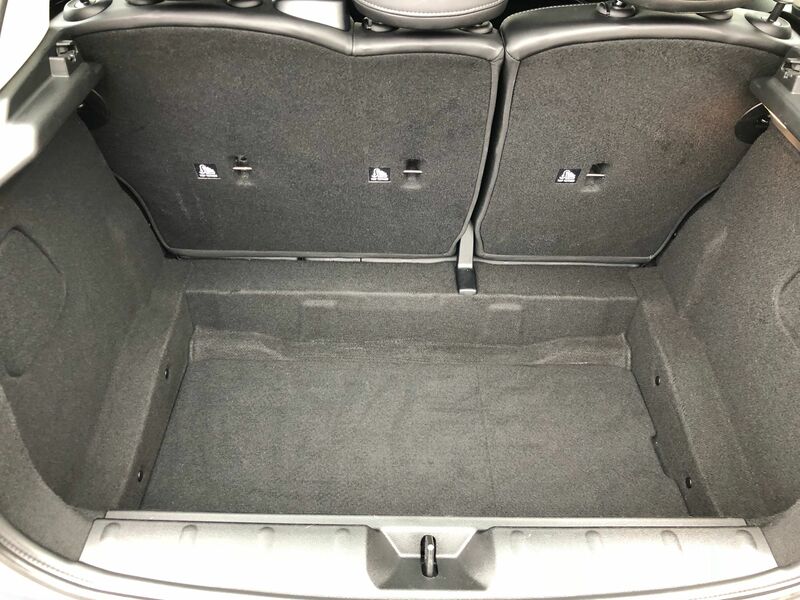 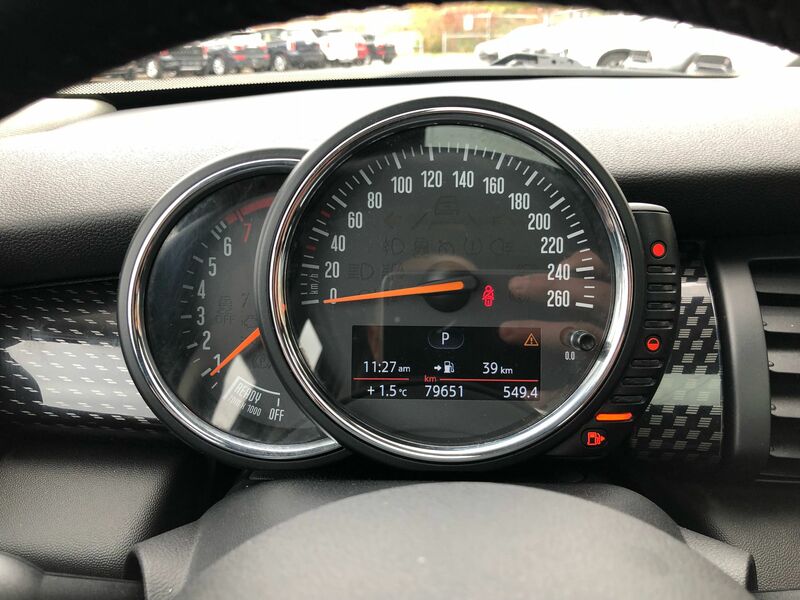 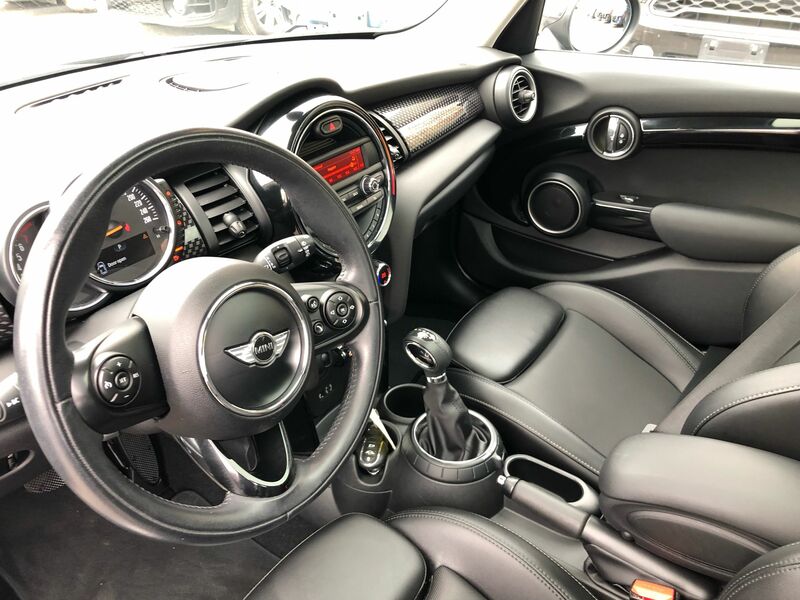 Details 2015 MINI Cooper S KEYLESS PANO TURBO S MINI HEATED SEATS. 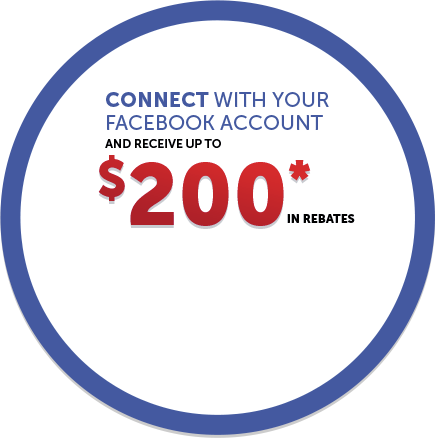 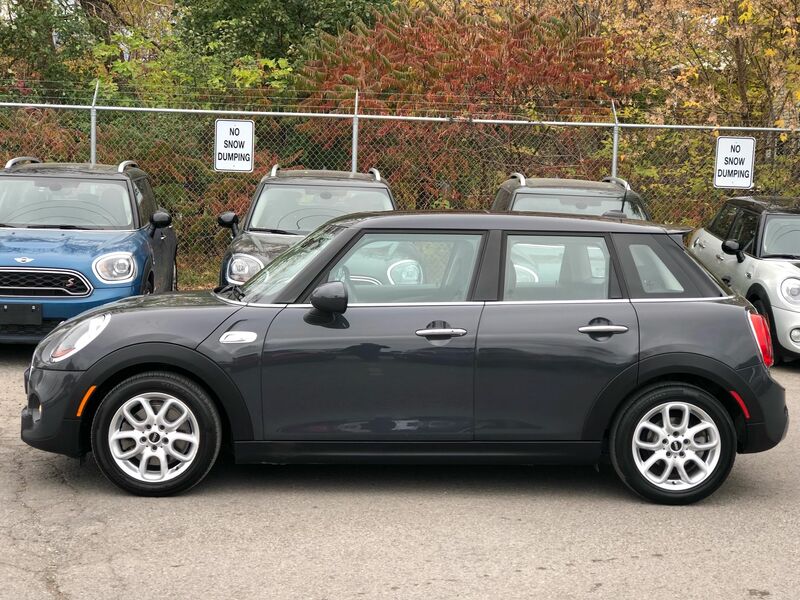 1 OWNER LEASE! 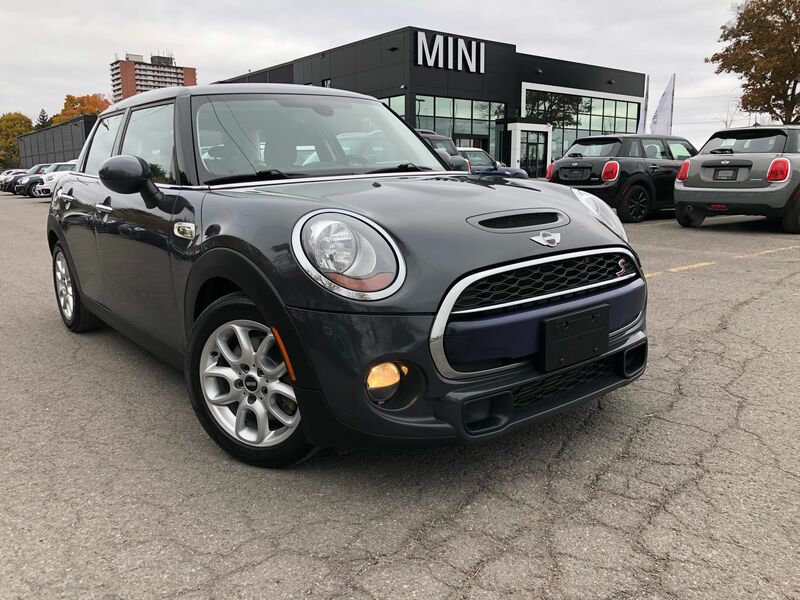 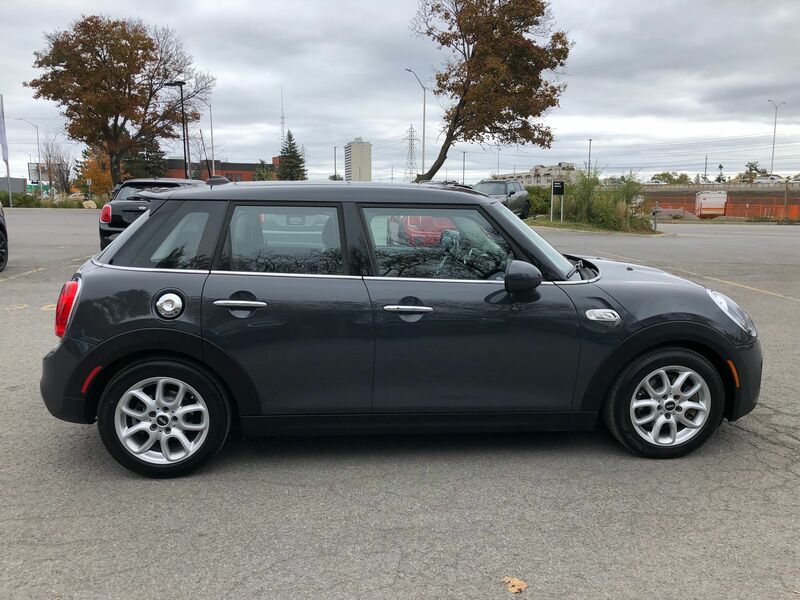 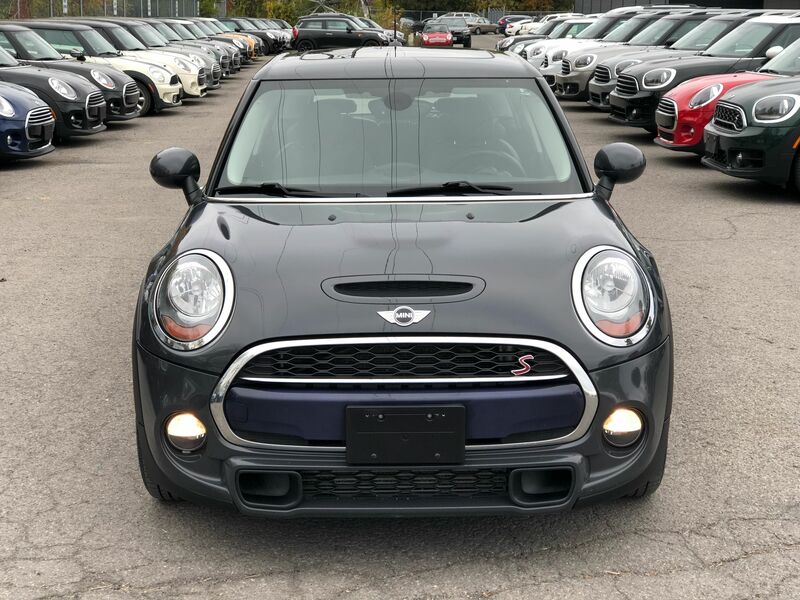 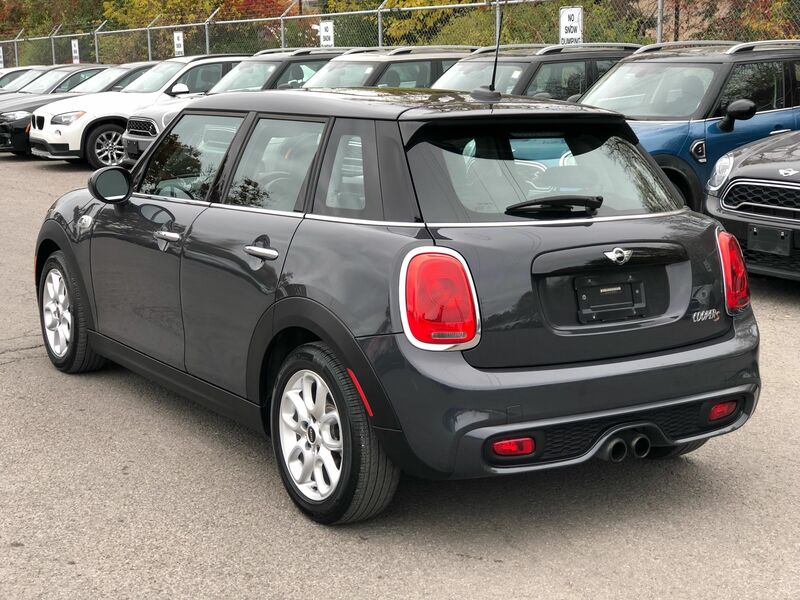 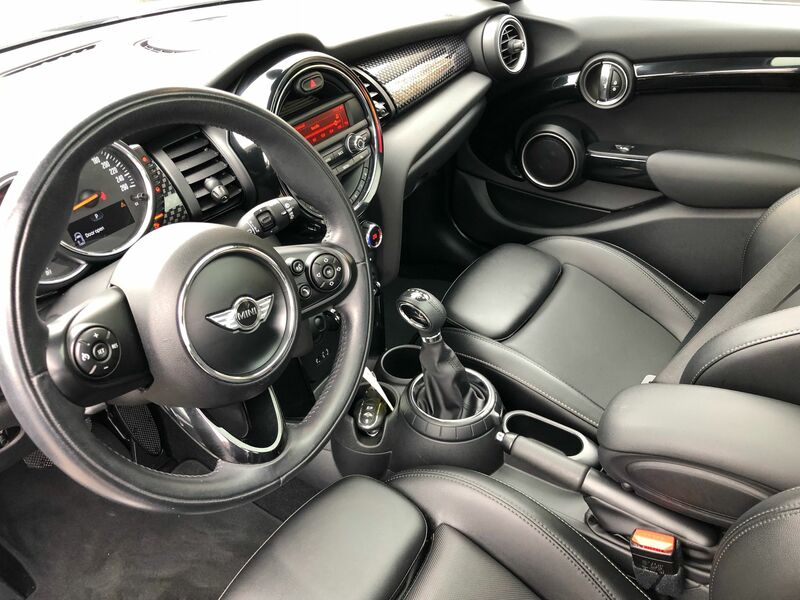 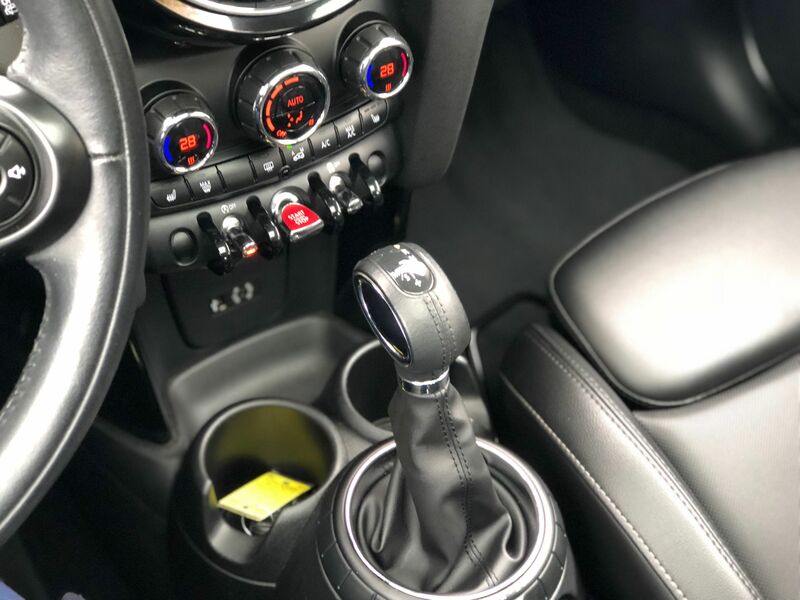 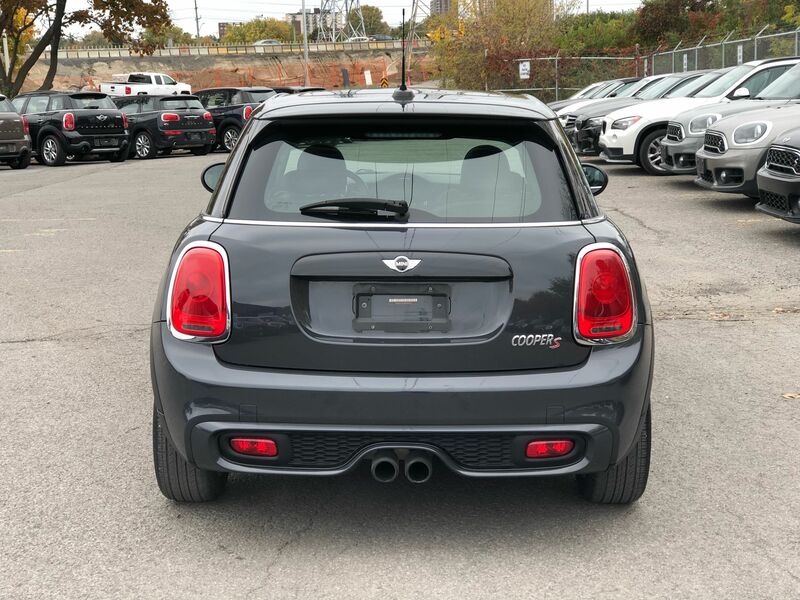 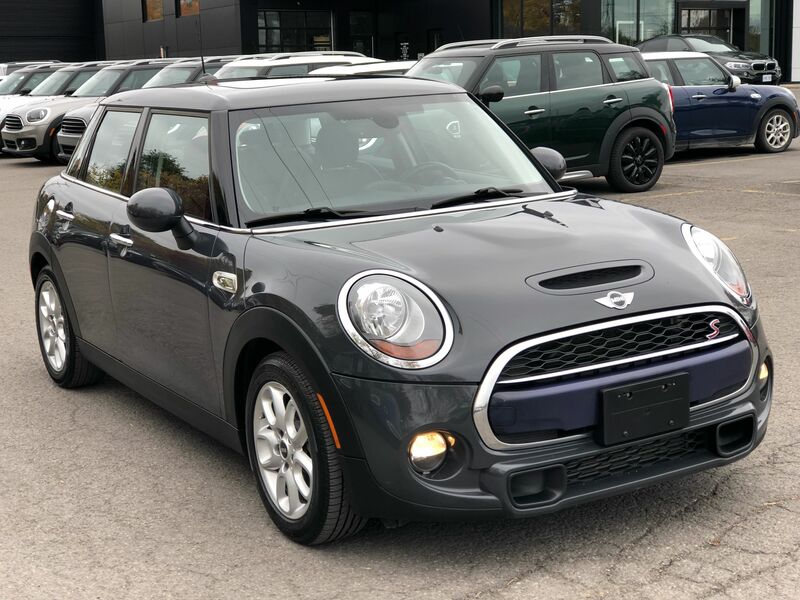 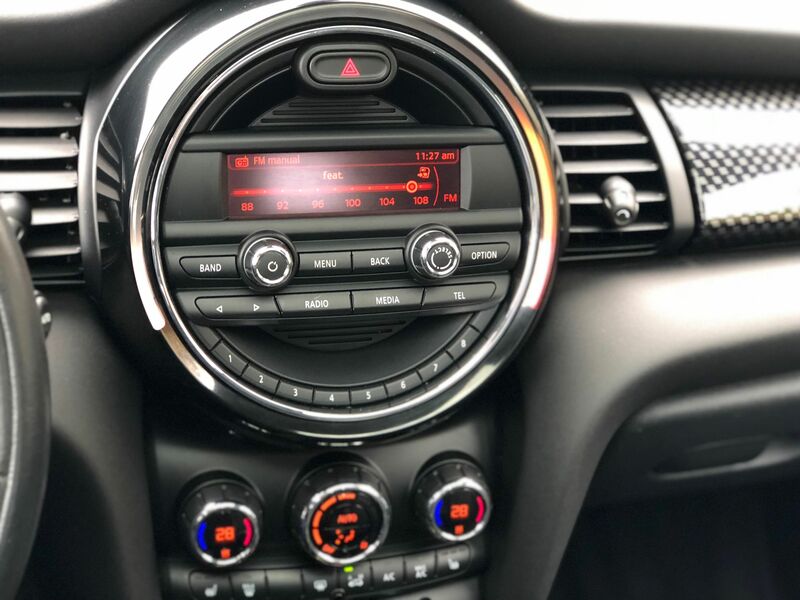 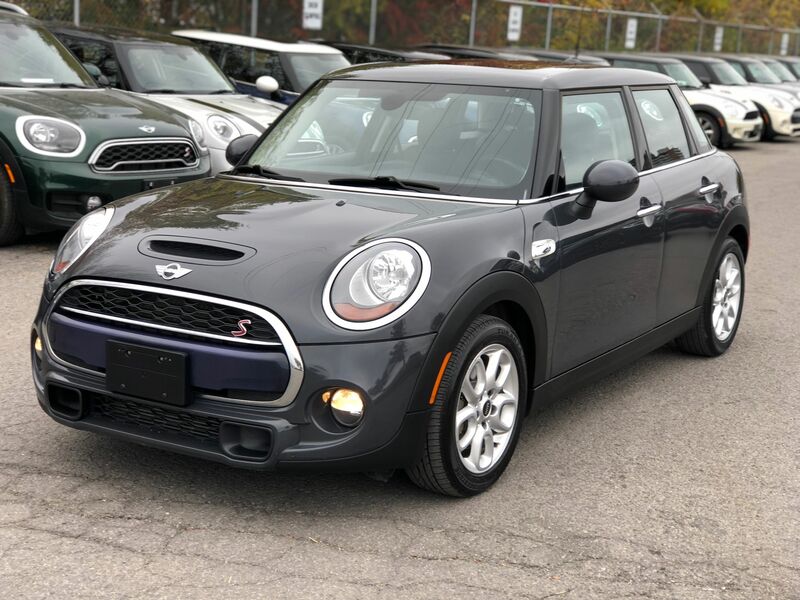 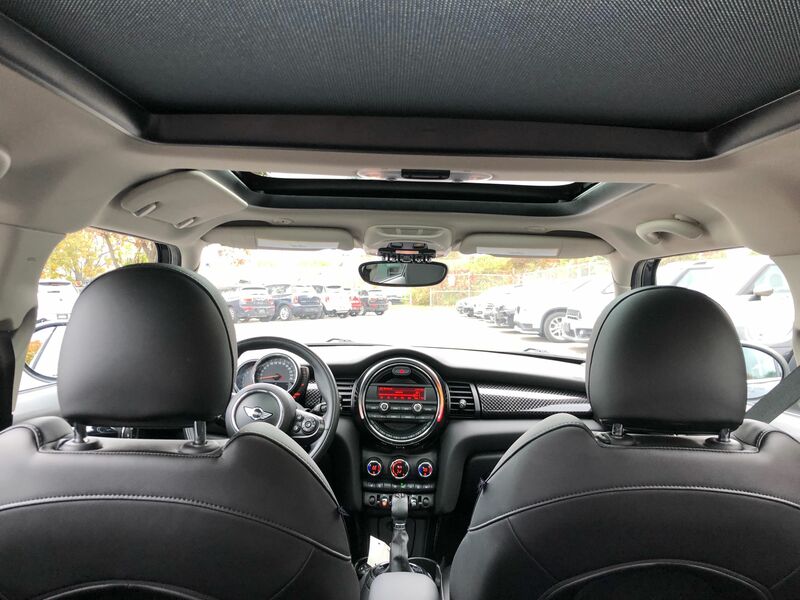 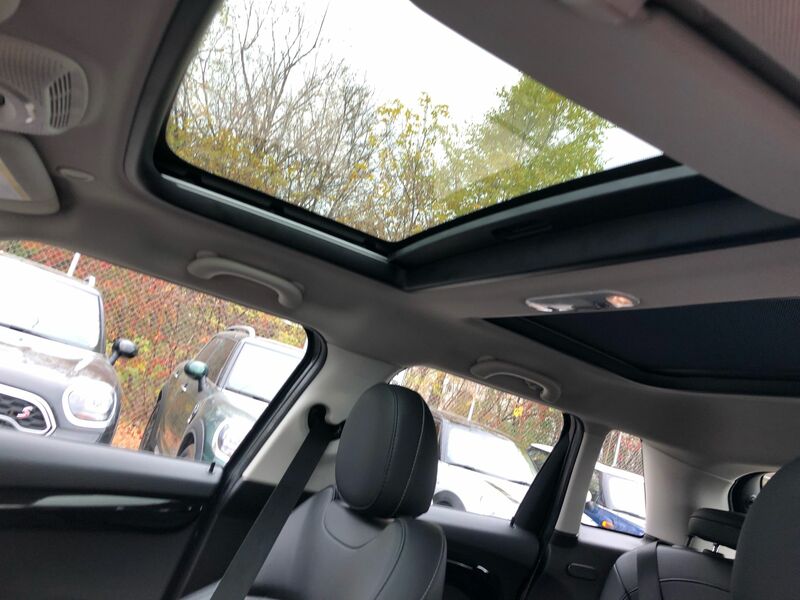 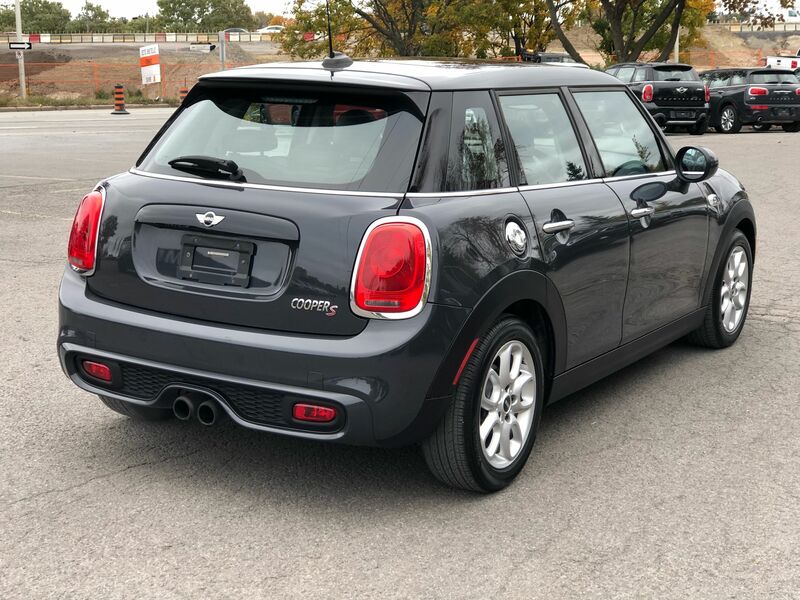 This MINI Cooper S 5 door comes with the keyless entry, dual climate control, panoramic sunroof, heated seats big 2.0 twin power turbo with 189 HP very sharp thunder grey colour come in for a test drive only at MINI Ottawa!